Double Glazed Windows Sell Your Home Faster. 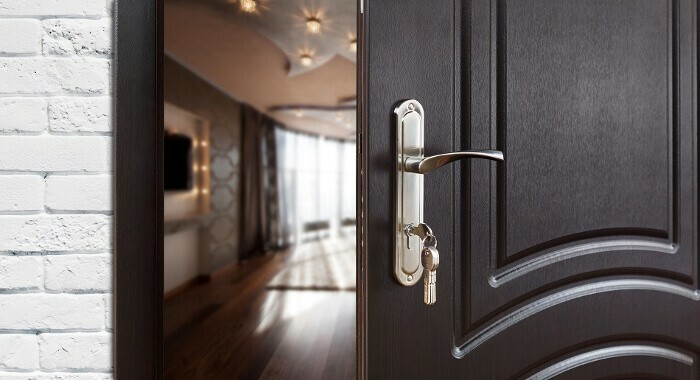 A house is a major investment, and if you’re planning to renovate it and then sell it, some remodelling projects which address the exterior & interior features and energy efficient-upgrades will provide great benefits which will add beauty & efficiency to your home and make it sell much faster. Here is where double glazed windows come in. Double glazed windows contain two glass-panes which are several (mm) millimetres apart in a way that the air in-between the 2 glass panes will serve as an insulation barrier. The barrier will help keep-out cold air that’s usually present in the winter and the heat that’s normally present in the summer. It’s also quite effective in reducing transfer of the cool and the warm-air from the furnace or the central-air unit. Double Glazed Windows Sell Your Home Faster. They increase the resale value of your home. If you’re planning on selling the house, then installing double glazed-windows will increase it’s re-sale value. Houses that have double glazed-windows normally sell much faster and at much higher prices as compared-to houses with the normal single-pane windows. Most people today prefer buying houses with double glazed windows because they’re attractive and they also enable the home buyer to save money on the cooling and the heating costs. The air-tight construction of the double glazed windows basically creates thermal insulation. The thermal insulation reduces flow of incoming heat and outgoing heat thus less energy is spent to heat up or cool-down the house, resulting in lower energy-bills. Double glazed windows provide security. 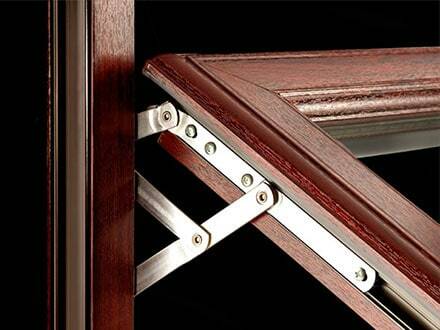 They’re tougher to break and stronger than the single pane windows meaning they’ll increase the security-of your home. Because they are sealed tighter than most other windows, it’s much tougher to force or break them open from outside. They’re also harder to break as compared to single pane-windows, so you’ll be protected against any intruders. 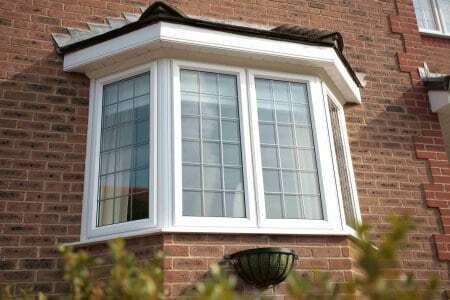 In addition, many windows with double glazing offer a much stronger locking-system thus providing more security for your home. Double glazing significantly reduces amount of noise-pollution you’re subjected to in your house. If you’ve ever lived near a main road or a noisy neighbourhood in a house with single glazed-windows, the noise from the traffic/neighbourhood can at times be unbearable. This is even much worse if you have ever lived near a dual-carriageway, as the traffic normally travels faster thus it’s even louder. But if you installed double glazing however, you would immediately notice a major improvement; you would get to enjoy a much quieter and tranquil time in your home, as opposed-to a home that lets in too much noise from the outside. It’s most likely that you’re going to hear much less noise from traffic and other such sounds from outside your home if you have double glazed-windows. This makes your home more quiet and peaceful thus allowing the home owner to enjoy a relaxing time. Reduces damage to furnishings. Double glazed-windows will reduce the amount-of sun and amount of heat entering your home. This can greatly help in reducing sun damage to the paintings, carpet, furniture and other items in your home. Double Glazed Windows Sell Your Home Faster. Home heating and cooling is responsible for over 30 percent of carbon dioxide-emissions and double glazing normally assists to significantly reduce these emissions. This will in turn limit the impact-of your house to the environment.